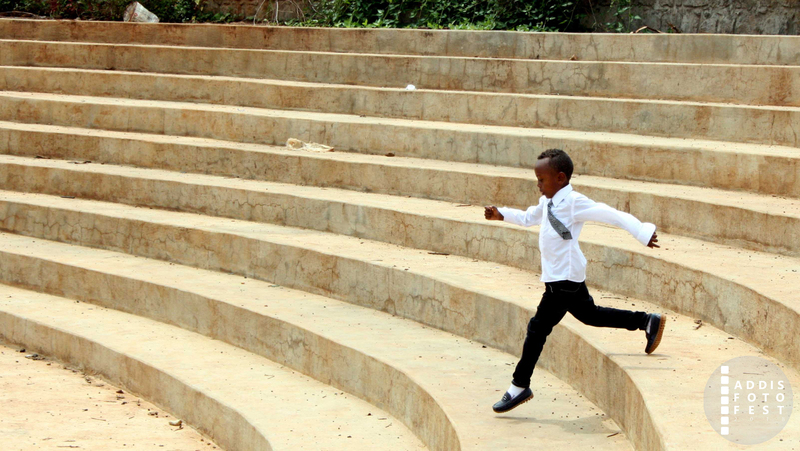 Born in Harar and raised in Addis Ababa, the 23 years-old, self-taught photographer is a fifth-year architecture student. Jami picked up photography at a very early age when he was in grade 10. He was always fascinated with looking at things from different perspectives and wondered how they turned out the way they did. Though he started out using a small camera on his phone, Jami now shoots street life, nature and social gatherings with his more advanced gear. 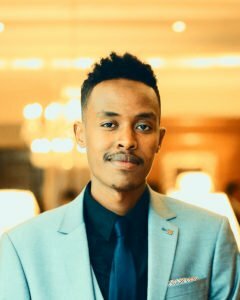 By showcasing several of his work through social media, he is striving to change the value of photography in Ethiopia and the world at large. These are activities by the people of the Highland, the true authentic essence of their rural life, culture ,and soul.